You can get right to Amazon and MSN thanks to 11 hot keys that deliver instant control and access to your favorite websites—and the music and movies you love. 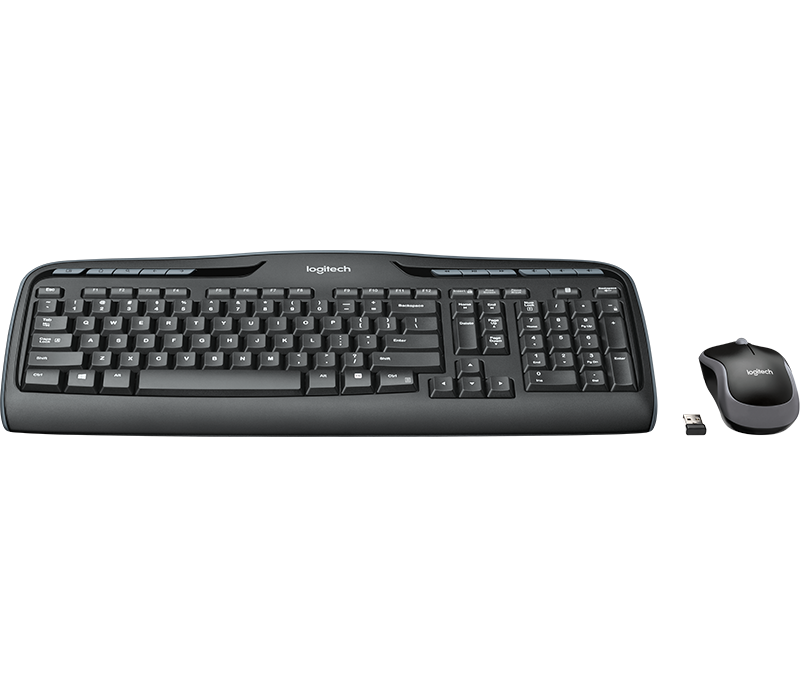 Low-profile, whisper-quiet keys help make typing IMs, emails and anything else nice and easy. The portable, comfortable mouse—with its plug-and-forget nano receiver goes wherever you use your computer. 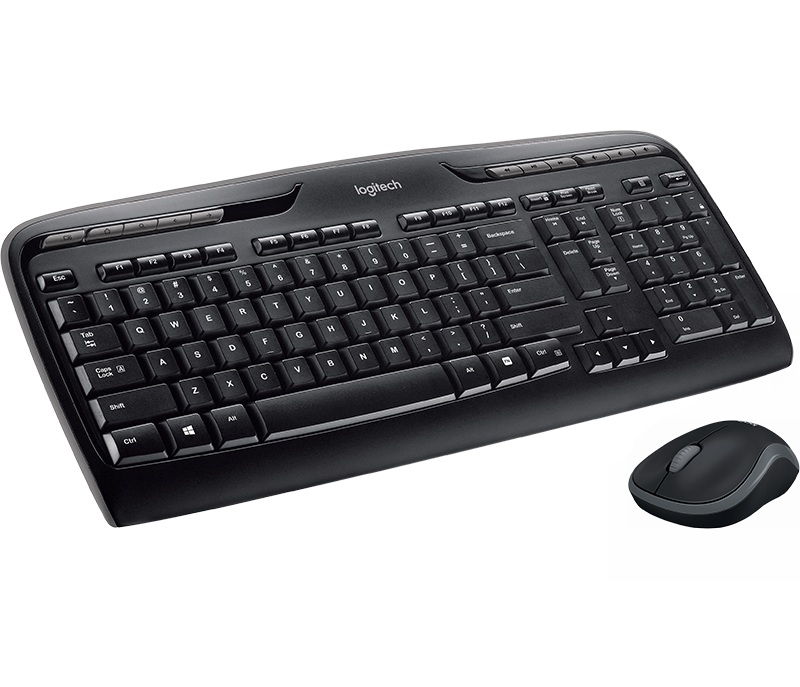 The keyboard’s sleek design and low-profile, whisper-quiet keys make for a more comfortable typing experience than laptop and netbook keyboards. Setup couldn’t be easier—you simply plug the wireless receiver into a USB port on your computer and you’ll be exploring MSN, shopping on Amazon and searching Google right away without software. 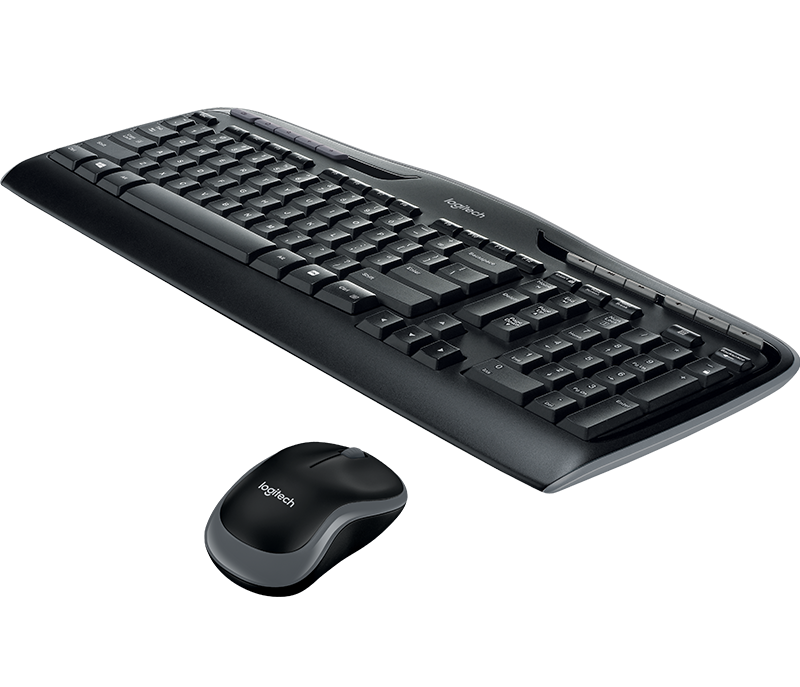 You’re in charge with 4 re-programmable F-keys that you can easily customize to open your favorite applications, folders or web pages. 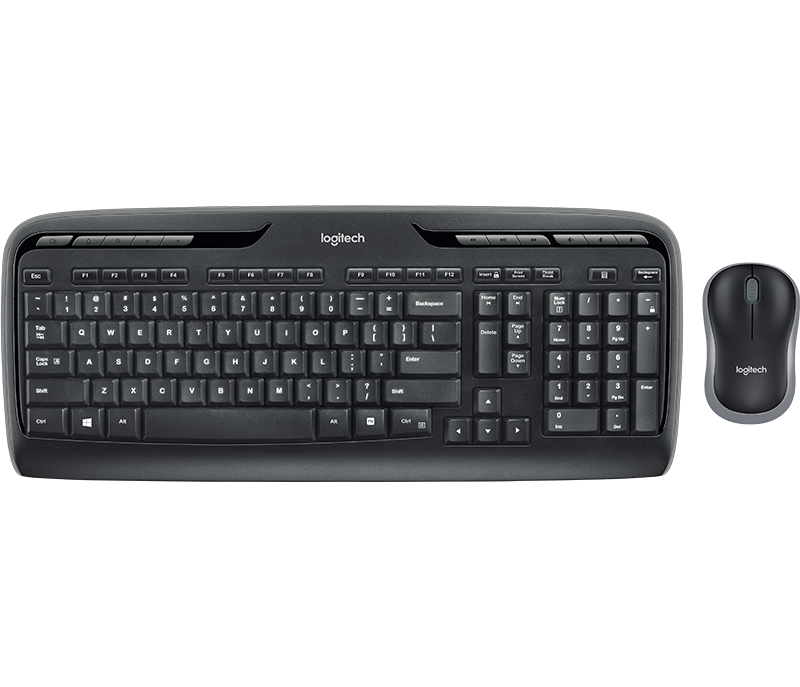 Logitech® Options software offers the capability to reprogram your keyboard F-keys. Warning: Improper or prolonged use may result in injury.